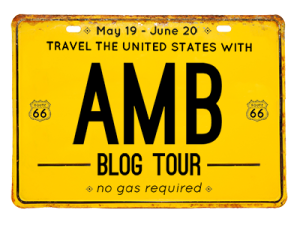 We are taking another break for the weekend on American Made Brand Blog Tour. I hope you've been enjoying all the stops we have made so far. 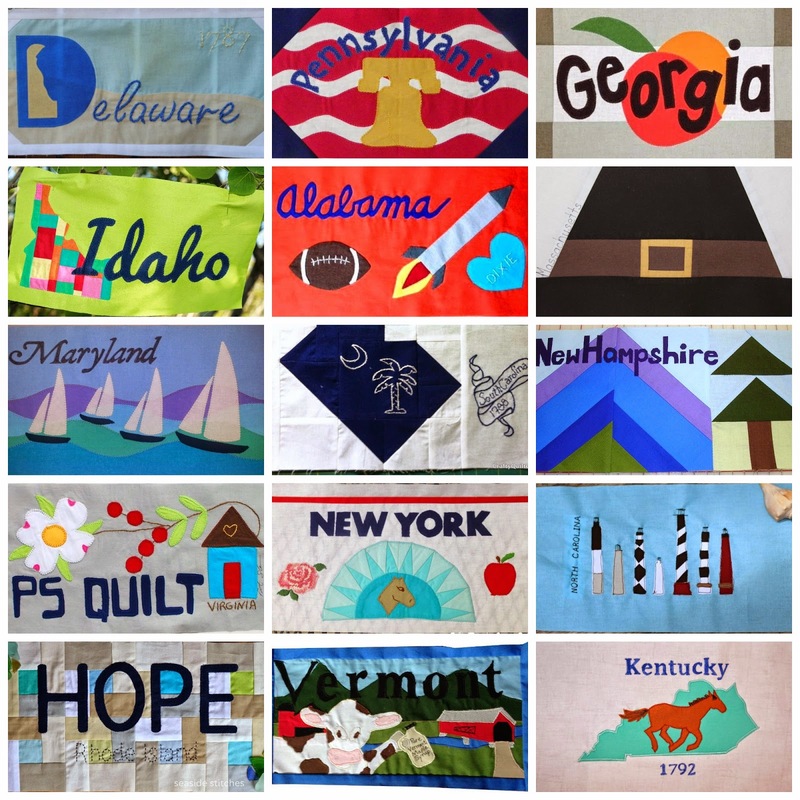 Again this week I have compiled and made a collage (actually 2) of all the license plate blocks that have been revealed so that we can get a glimpse of what the final 50 block quilt will look like. I use Pic Monkey for making my collages and since it only allows me a max of 25 images in a square collage, I had to split them up evenly. I hope you like what you see here so far. I know that I do. 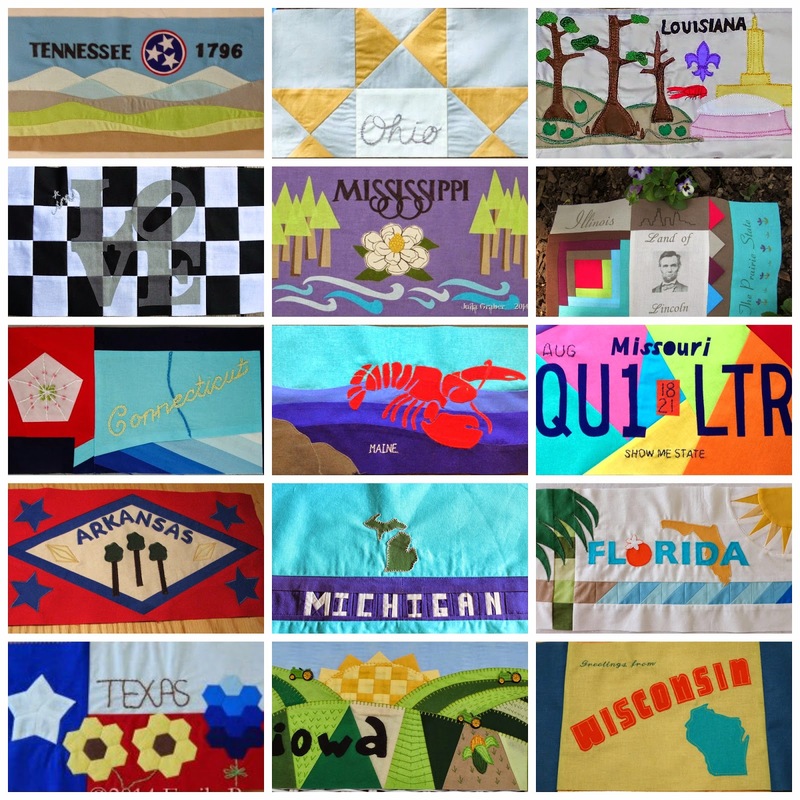 If you've missed any of the daily posts and want to also see if some of the blogs still have their giveaway open for the FQ bundles of American Made Brand fabric, you can click on the blog tour link and go directly to the complete lineup of states on this fantastic No Gas Required tour of America. We'll start back up on Monday so I hope to see you at our next stops.